We can help you find your dream lake property! Looking for lake property in TN? 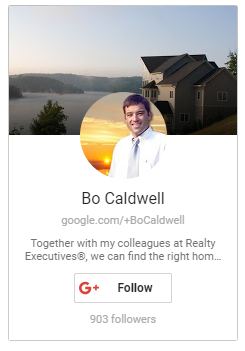 With Realty Executives, we can help you buy or sell lake property on Norris Lake, Fort Loudoun Lake or Tellico Lake! Years of experience and knowledge of the lake home market help us meet and exceed our client's expectations. Please fill out the form below. Required fields are marked with a *. Please provide your comments in the field below.